I recently purchased a Spyderco Captain. This is my third Spyderco. I purchased this knife from PDQ Blades. Great customer service and fast shipping. 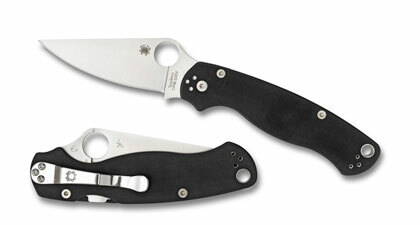 This knife is no longer made by Spyderco, but you can still find it on ebay and other sites.